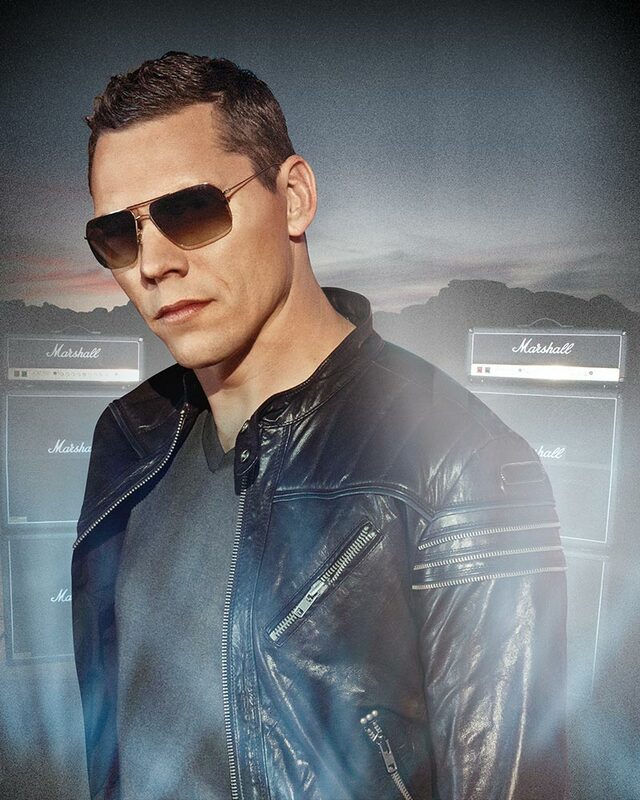 Inspired by the likes of U2, Tiesto invested heavily in the live aspect of his sets, employing his own sound, light and visual crews, creating arena-friendly dance music spectaculars. In 1997 he formed his own label, Black Hole Recordings, to release both the records he made himself and ones made by likeminded electronica visionaries. He has been nominated for a Grammy, had worldwide hit singles, performed at the opening ceremony of the Athens Olympics with music he composed especially for the occasion, wowed the rock festival crowds at Coachella, and remixed the likes of The Killers, Yeah Yeah Yeahs and Bloc Party. 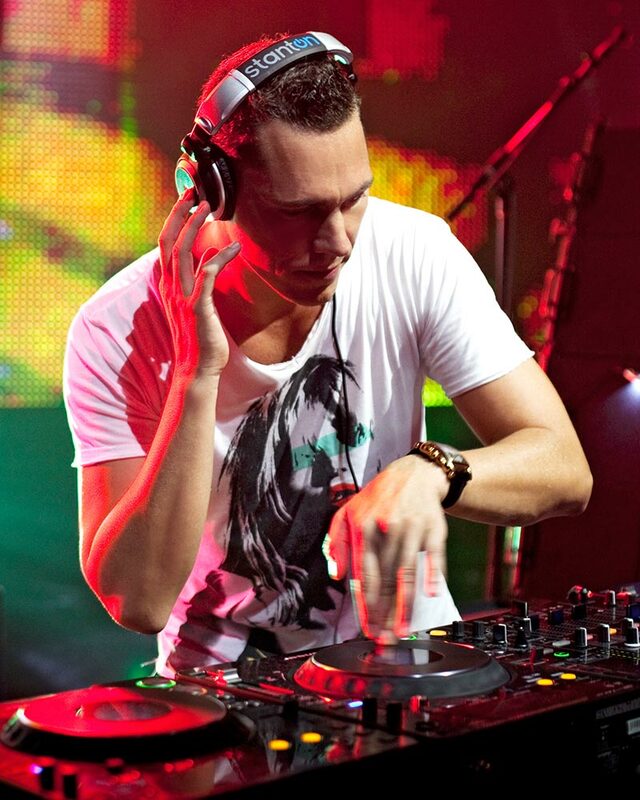 He is, in short, the biggest DJ in the world.